We picked the colors to reflect the coastal/ocean feeling in front which is oriented on the west side aka the ocean side of the store. The colors in back reflect the hill feeling as it is oriented on the east or hill side of the store. 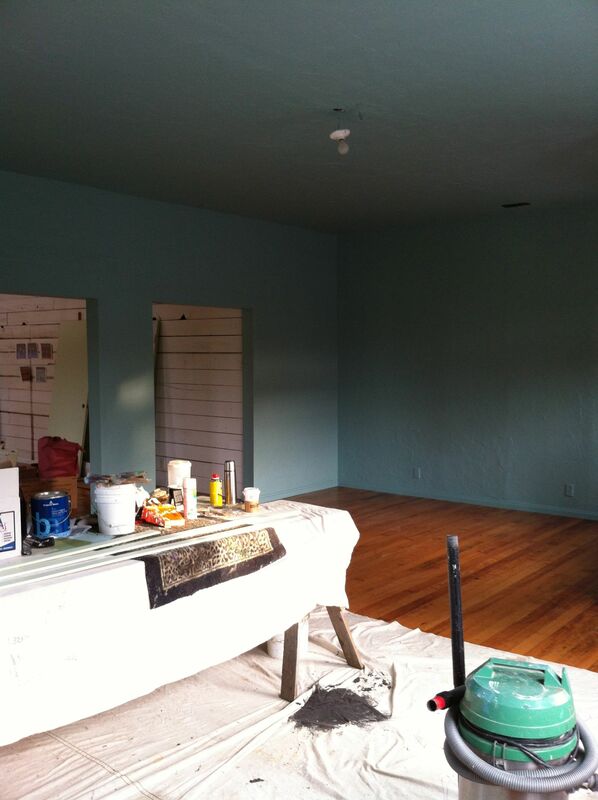 The new colors along with the refinished floors make the physical space feel very different from where things started. The todo list is still long. There is still a bit of plumbing infrastructure to deal with. The whole technology infrastructure yet to be put in place. Lighting is now down to implementation in the explore room and storage room. The create room has the concept, but the materials have not yet been acquired. If everything goes to plan, we will be moving from improvement of the physical space to product/project focus in April. You are currently reading A View of the Explore Room at Oddyssea.